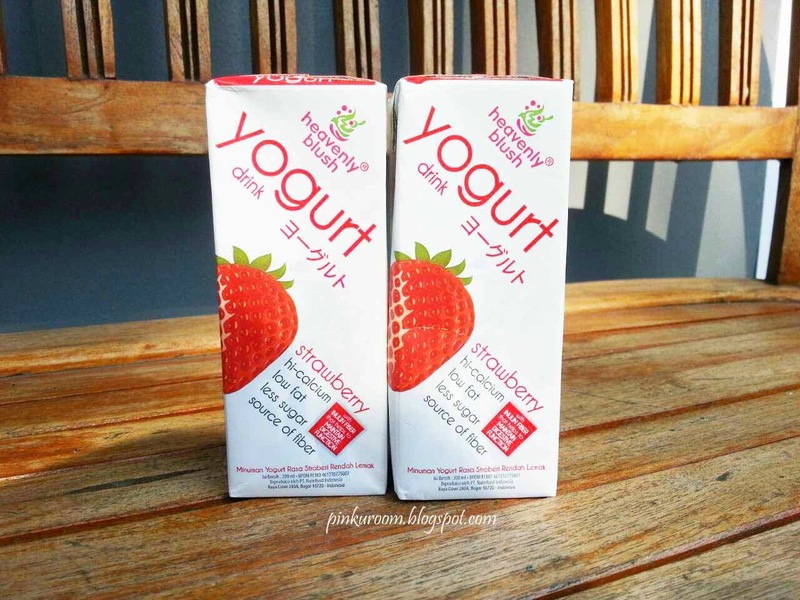 Do you like to drink yogurt? I DO! If you're on a diet I bet you definitely familiar with yogurt and yes, it's really good for your body. 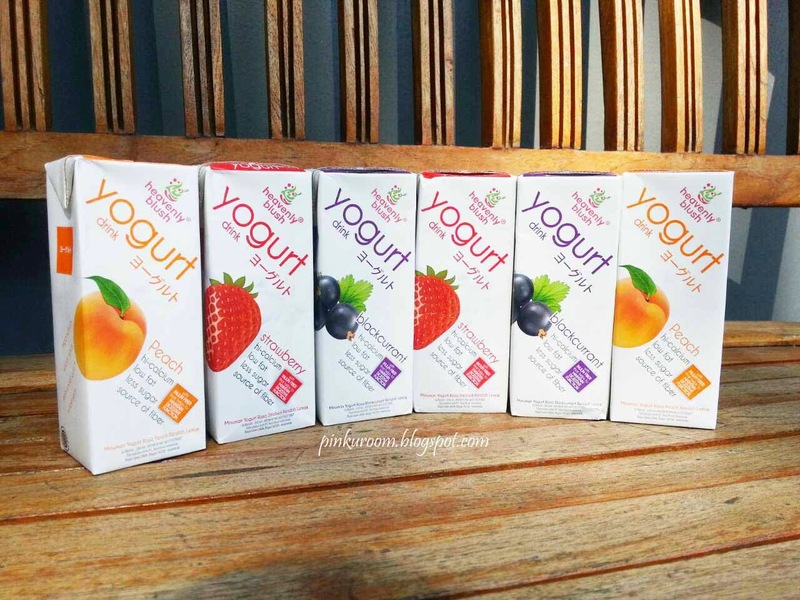 Today I want to share about benefits and advantages that you will got from yogurt. Now there's Heavenly blush yogurt drink to go that taste good with right acid. Yogurt contain zinc which good to prevent acne, hi-calcium for bones, and beta-hydroxy acids makes our skin brighter, softer, and more elastic. 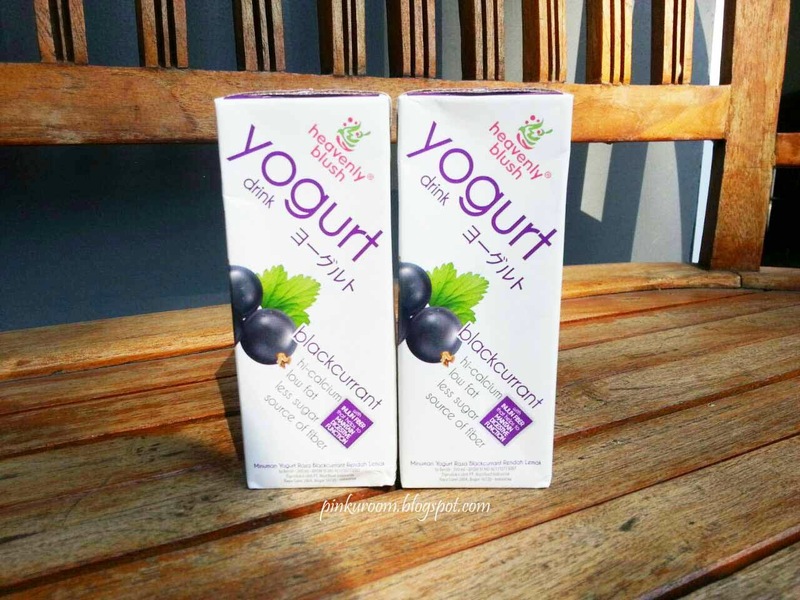 Besides yogurt contain good bacteria for digestive health. 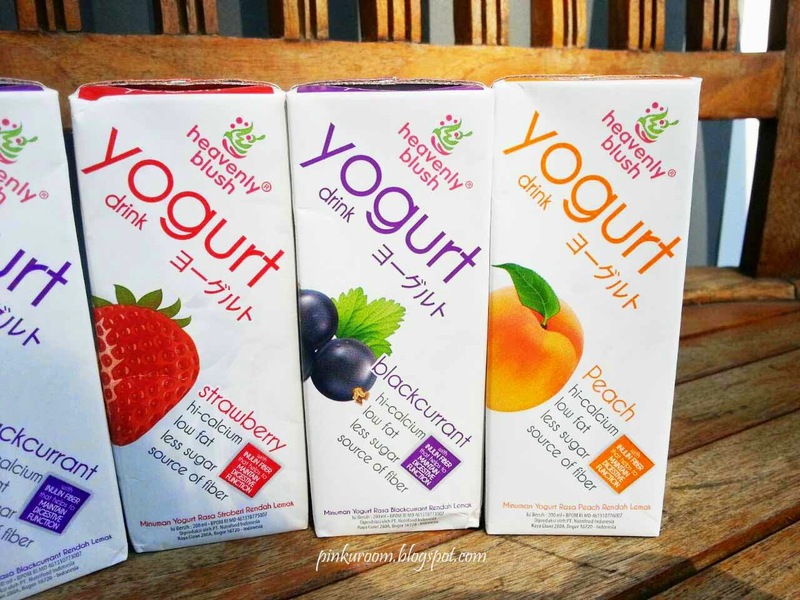 Heavenly blush made from low-fat milk and low sugar so it's really fit active women life style. Heavenly blush is the answer. With new inovation now you can drink yogurt everywhere and anytime! 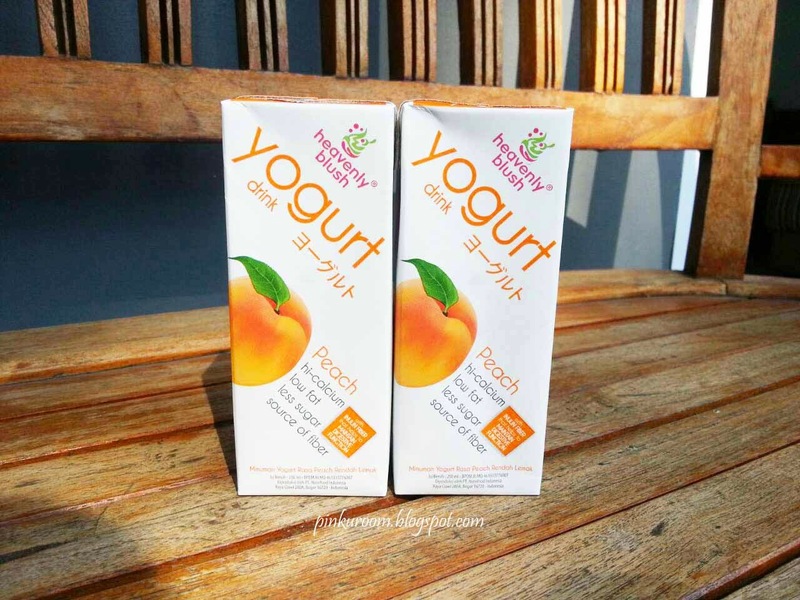 This is the first yogurt drink in Indonesia that can be enjoyed in any situation. Heavenly blush doesn't have to be kept in the fridge. When is the right time to drink yogurt? this is really fit those who are on a diet or want to mantain your weight. yogurt can prevent absorbsion of cholesterol into the blood. drink yogurt at night is very recommended to make our sleep more comfortable and relax.. Also make our digestion clean in the morning. It's Afforadable cost only about IDR 7.600/pcs. 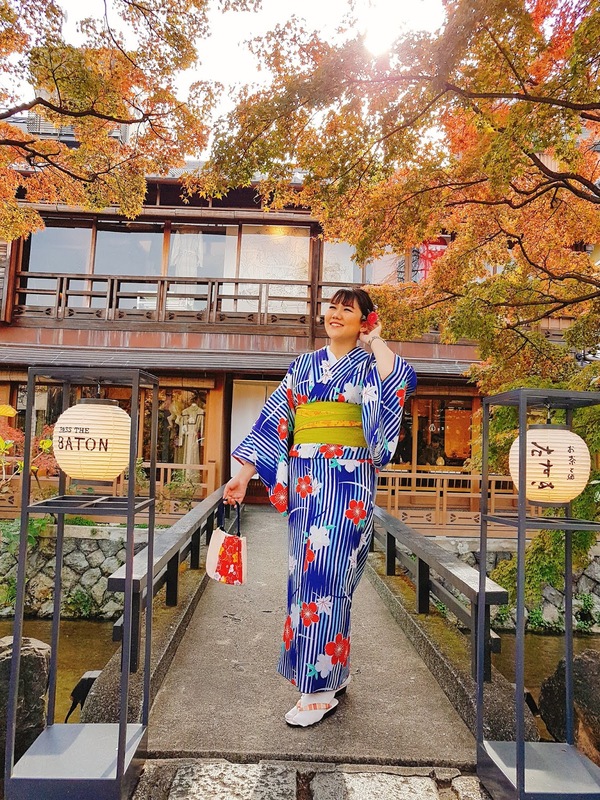 Anyway, do you like ice cream? Me too! But it's bad for my health since ice cream made from a cream (yeah the name said itself).